The acclaimed establishment, which was issued Miami’s very first liquor license, is closing its original location this week after 102 years in business. 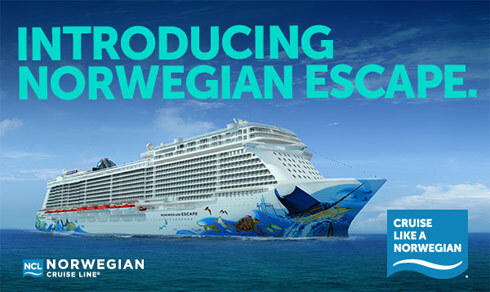 In an effort to preserve the tradition of this iconic Miami landmark, Tobacco Road and Norwegian Cruise Line partnered to bring the Tobacco Road experience onboard Norwegian Escape, which will begin sailing from Miami in November 2015. “We are thrilled to be able to preserve a piece of Miami’s history and provide this famous Miami institution a home at sea on board the incredible new Norwegian Escape,” said Kevin Sheehan, president and CEO of Norwegian Cruise Line Holdings Ltd. 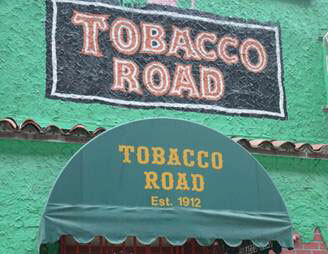 Located within 678 Ocean Place, the new location of the celebrated tavern will incorporate elements of the original Tobacco Road, including the iconic neon sign, memorabilia and photographs that will showcase the history of Miami through the lens of events and happenings at the bar over the past century. In addition to favorite beers and spirits, Tobacco Road Bar onboard Norwegian Escape will also feature a selection of cocktails created by Tobacco Road’s resident mixologist, Leo Holtzman. The delicious libations from Holtzman’s Cocktail Collection will include favorites like the Chili Mule, featuring ginger puree, Cointreau and vodka topped with a sliced seranno pepper; and the Gateway, a rum-based drink that incorporates yuzu juice, elderflower syrup and Prosecco.